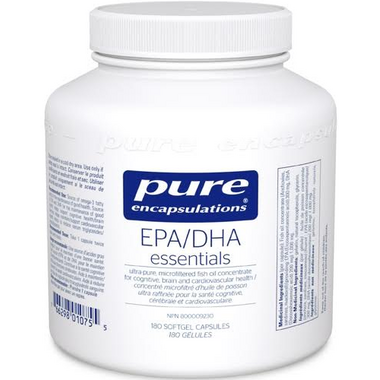 EPA and DHA from fish oil encourage cardiovascular health by supporting triglyceride and lipid metabolism, maintaining healthy blood flow and promoting healthy platelet function. Important for optimal joint function. 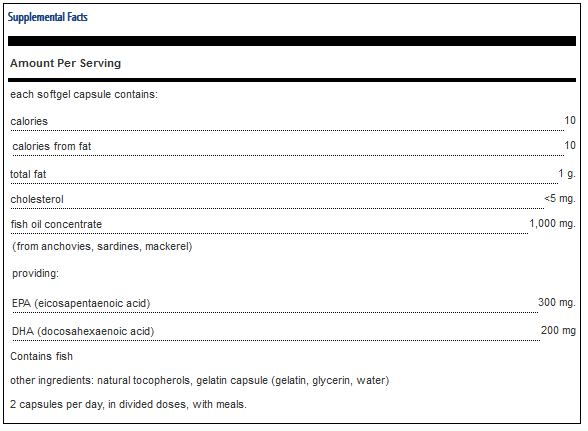 It moderates prostaglandin and leukotriene production, supporting healthy connective tissue. It also plays a role in moderating neutrophil activity, supporting joint comfort. Easy to swallow and no aftertaste. Easy to take. No fishy after taste.